APARNA CONSTRUCTIONS is an EXCELLENT builder. 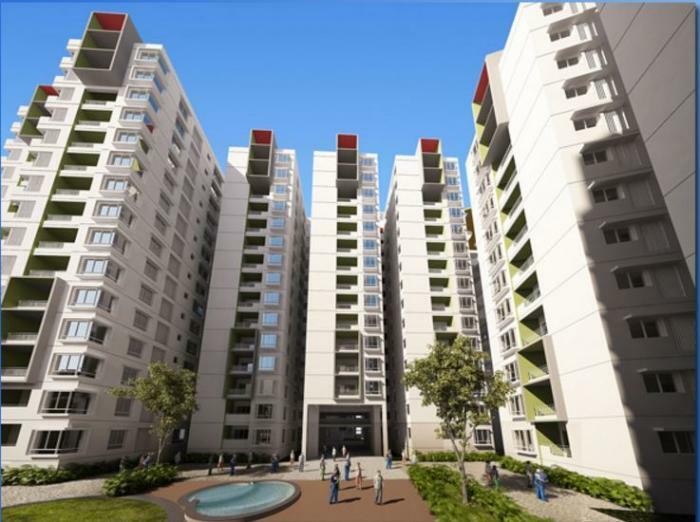 It has 17 on-going projects with total inventory value of Rs.3008 Cr and 17 completed Projects. Aparna Constructions, an ISO 9001:2008, ISO 14001 :2004, OHSAS 18001:2007 certified company, is a leading real estate developer in Hyderabad. Since 1996, Aparna has completed 28 projects comprising fully-integrated gated community villas, premium apartments and commercial buildings. These projects cover over 7 million sq.ft. and are widely recognized for their path-breaking innovations, continuously surpassing industry standards and many of which have become Landmark communities. 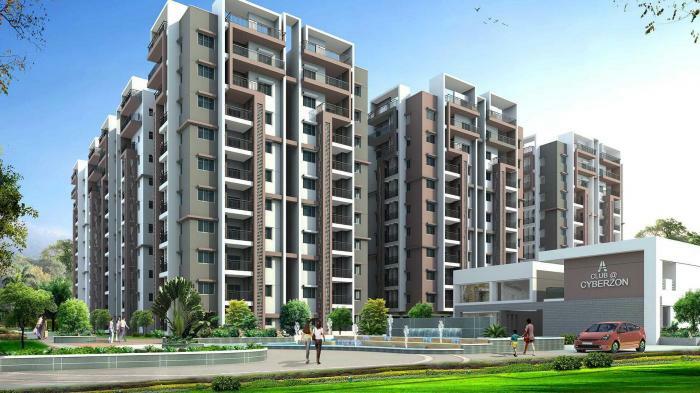 Currently, Aparna is involved in executing new projects covering 7.5 million sq.ft. Aparna projects are developed with an unwavering vision to offer a sustainable balance between affordability and luxury with global standards of construction and environmental responsibility. Aparna unparalleled success is built on customer relationships. Accordingly, we have set the highest standards in the area of customer care and Aparna believes in honesty, integrity and transparency in every aspect of business. Aparna ultimate goal is to deliver value through excellence every time, without compromise.